Lawrence is a multidisciplinary technology innovation expert with over 33 years cross-sectoral experience in commercial and non-profit research and development. 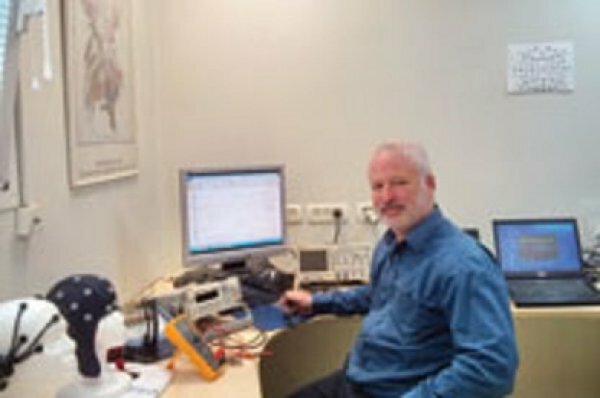 Lawrence trained in physics and electronics engineering at the University of Manchester and University College London. He is a chartered physicist with the Institute of Physics (UK). 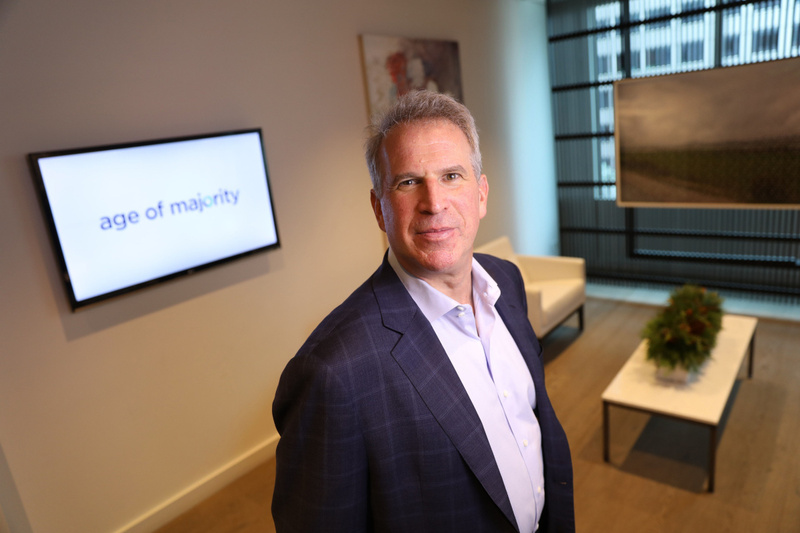 Between 1998 and 2014 Lawrence was Executive Director of GeronTech – The Israeli Center for Assistive Technology and Aging, where he led regional and international initiatives for technology research on ageing and disabilities. 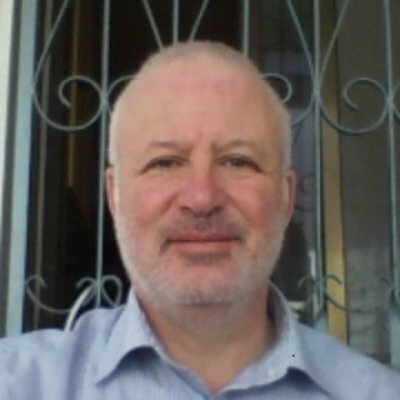 Lawrence has a long association with the European Commission’s successive research framework programmes (currently Horizon 2020) in the roles of project coordinator and external expert for proposals evaluation and project progress reviews in shared cost multinational collaborative R&D initiatives. He serves on the publications committee of the International Society of Gerontechnology (ISG) and is associate editor of ISG’s peer-reviewed journal Gerontechnology. He is also a member of the editorial board for Technology and Disability, the peer-reviewed Journal of the Association for the Advancement of Assistive Technology in Europe (AAATE). He represents Israel’s national standards body on ISO technical committees TC173 (Technical systems and aids for disabled or handicapped persons) and TC159/WG2 (Ergonomics for special populations). 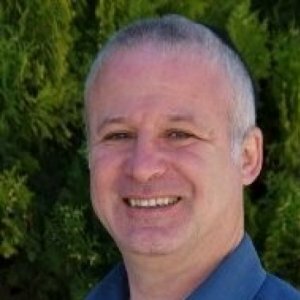 He is also Israel’s representative for ISO’s Advisory Group on Accessible Design (AGAD). He is a member of the international scientific advisory committee for the Canadian network of excellence, AGE-WELL.